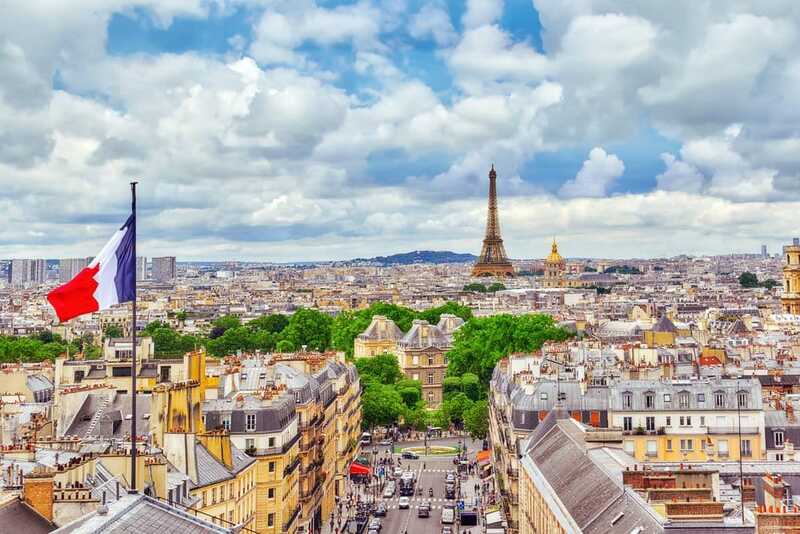 France is one of the top travel destinations in Europe. 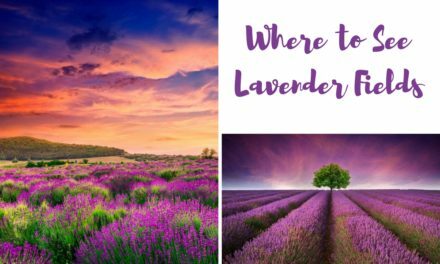 Known for its beautiful cities, like Paris and Lyon, and the lush lavender fields of Provence, you cannot say that France is not diverse. 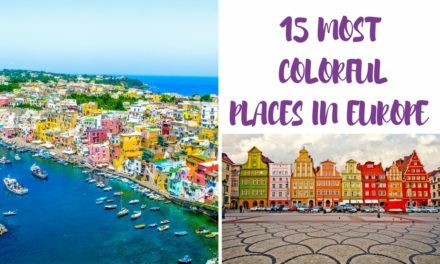 However, given the size of the country, you will not be able to cover all of the top places in France in one week – let alone, all of the beautiful places. But at least you always have a reason to come back and visit France again. 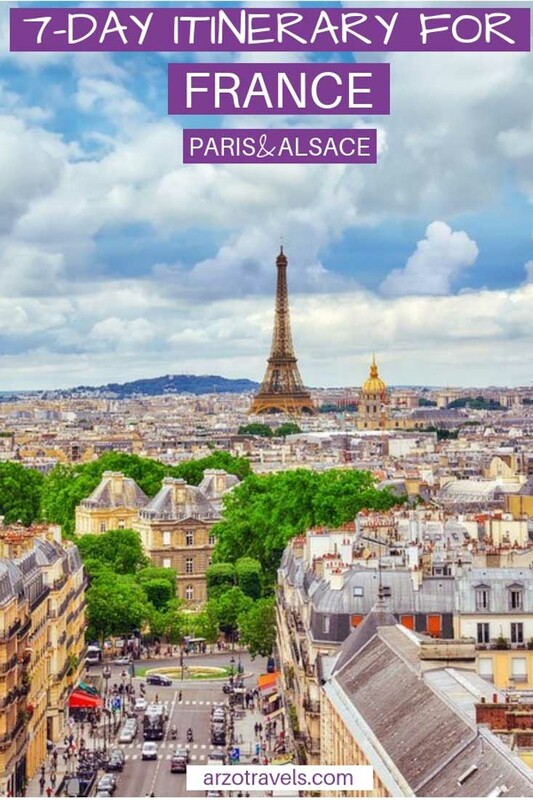 So, for this itinerary, I have picked Paris (how could it be any different) and the Alsace region, if you stay 5-7 days in France. 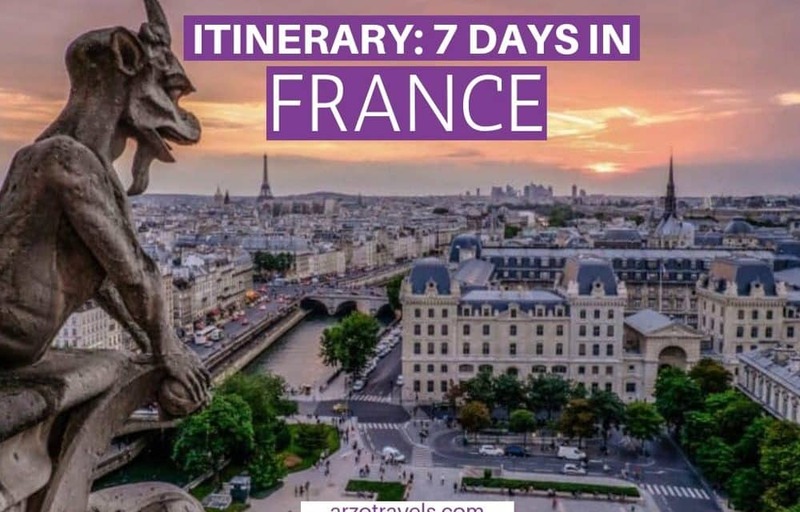 Within this one week, you will get a good glimpse of France – from the country‘s capital to the cute region of Alsace, with the pretty towns of Colmar and Strasbourg, and other extremely cute towns and villages, along the way. Before talking about your one week France itinerary, here are some travel tips for your first trip to France. 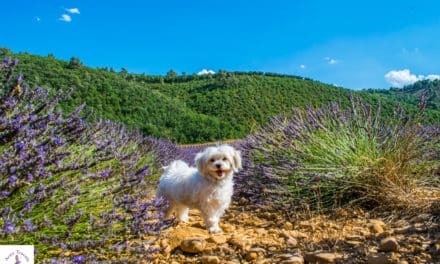 Okay, before we get started, here are a few basic travel tips for your trip to France and especially for this itinerary. I suggest starting (or ending) your trip in Paris. You can fly into Charles de Gaulle Airport. 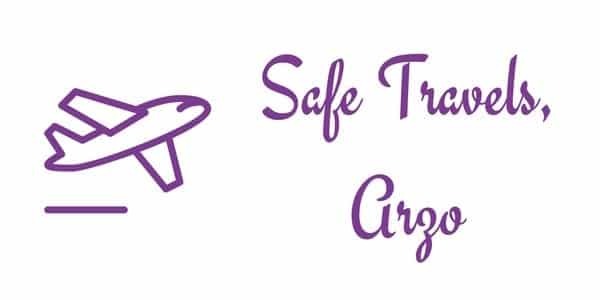 Transportation to and from the airport into the city center is easy and costs about 10€ from Charles de Gaulle Airport. Strasbourg also has an airport, and if you want to fly out of Colmar, you can either head back to Strasbourg or use the airport. Personally, I did not like road tripping France. Driving in Alsace is fine, but my tip is to use public transportation in Paris (looking at the streets in Paris is enough to keep me away from driving there). Plus, the cost for tolls and petrol are high. From Paris to Strasbourg (or Colmar), you can then use the train. The slower trains are cheaper – the fast TGV line can be expensive, but you will not need it often. Buy train tickets in advance: A train trip from Paris to Strasbourg costs about 75-85€, but you can get much better deals if you buy in advance. For the days in Alsace, you can rent a car for three days. Driving in Alsace is easy and more fun (and you will stay away from motorways that have tolls). 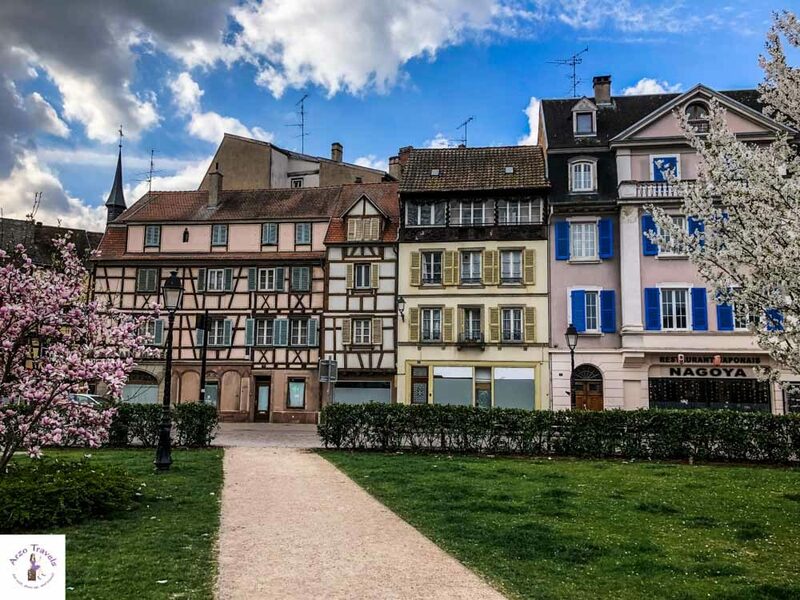 If you only have 5 days in France and want to (have to) skip the cute little towns in Alsace and still see Paris, Strasbourg, and Colmar, then you can use the train to get around since all of the cities have train stations and are well connected to each other. For the first three nights, I suggest staying in Paris. 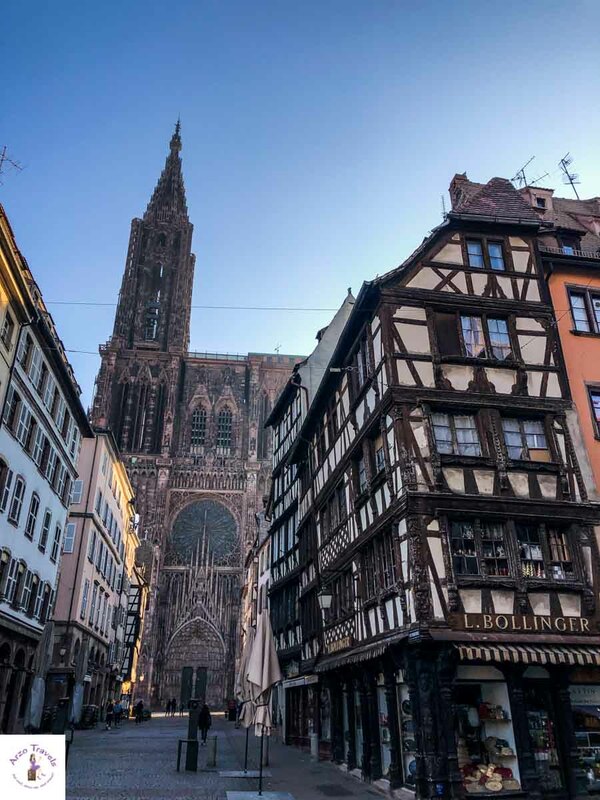 Then, two nights in Strasbourg and one night in Colmar (I have added tips for each place below). France is good to visit at almost any time of the year. However, keep in mind that it can get really hot and crowded in the summer months. So, personally, I suggest doing this trip in April or May (with the vineyards in Alsace) or in September. If you are into Christmas markets, you will also love visiting in the first few weeks of December, as Strasbourg and Colmar are well-known for their Christmas markets – and Paris in December is also worth a trip! Without a question, Paris is one of the most interesting cities in the world! No place is like Paris. 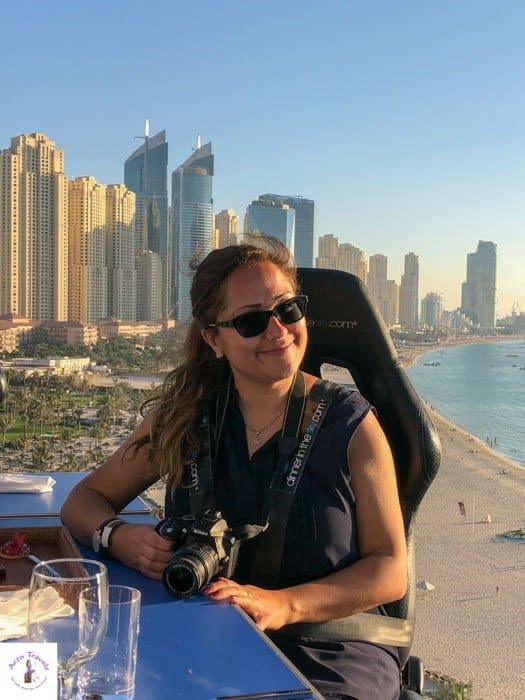 It does not always make a good first impression, but if you ask me, Paris is one of the best places to visit – and that is at any time of the year. 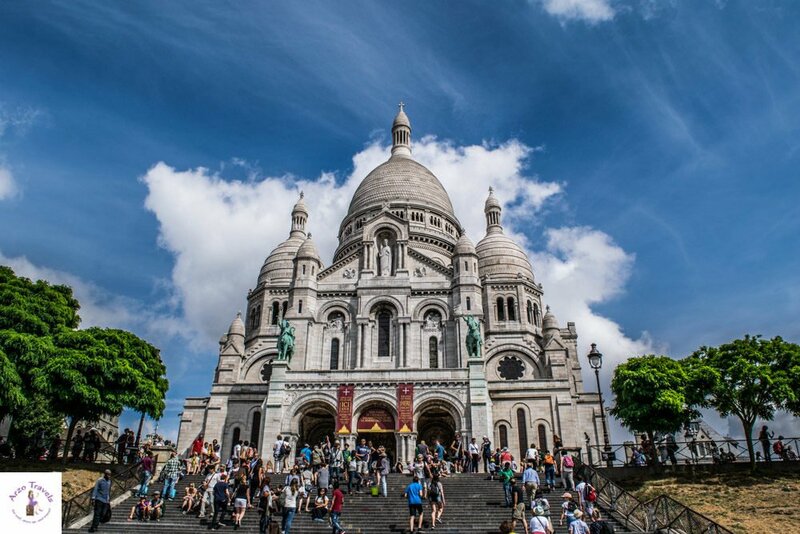 Paris is quite small and very compact – often you can walk from one main attraction to the other. But metro tickets are also cheap and you can easily get from one district (arrondissement) to the other. Buses are easy to use, too. So, my tip is not to rent a car, but to get around on foot and use public transportation. 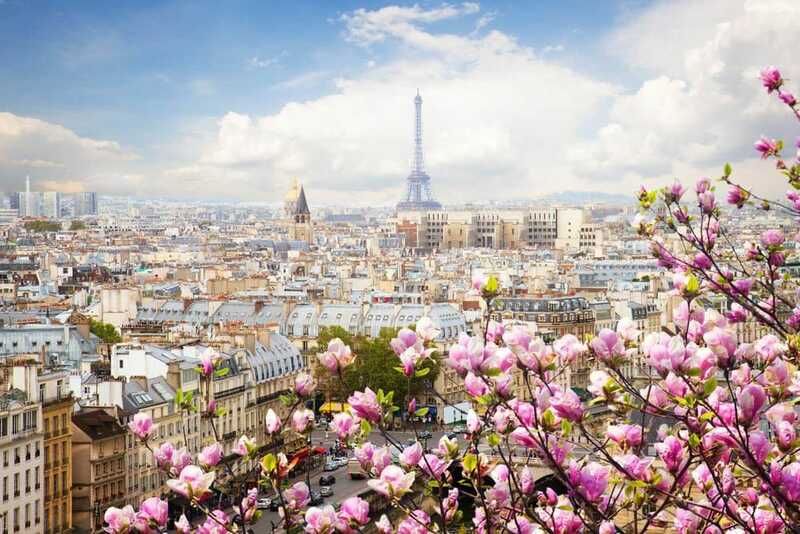 Paris can also be “done“ in two days – however, with one week in Paris, I suggest staying three days. And maybe even 3.5 days, so you can then use the rest of the day to get to beautiful Strasbourg. As mentioned above, the fastest way to get to Strasbourg is via the fast TVG train. The train station in Strasbourg is central and you can just drop off your luggage at your hotel and use the rest of the day to explore this pretty city. You could also rent a car from Paris and do the rest of the itinerary by car, but I would suggest using the train, as in Strasbourg you will not need a car either. I suggest planning in 1.5 days for this pretty city, which is also the capital of Alsace: Strasbourg. 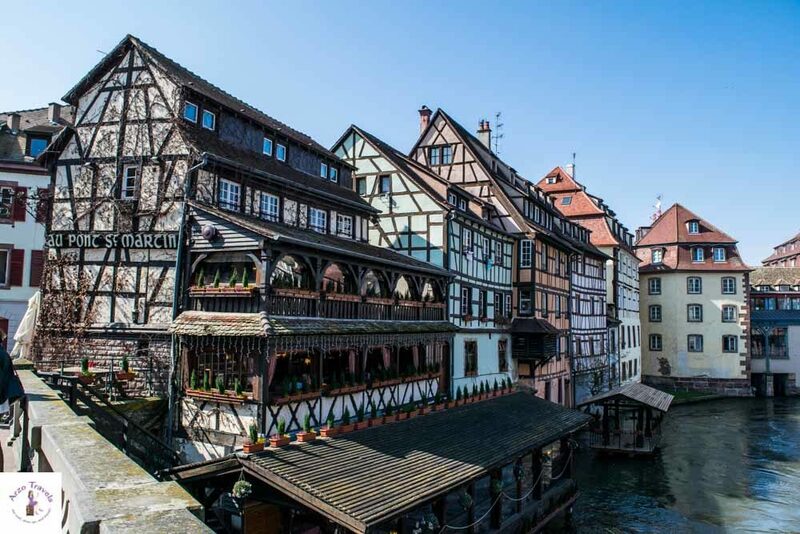 Strasbourg´s main attractions are close to each other and you will not need a car to get around – on foot or with public transportation will be perfect for seeing the best places in Strasbourg. You will experience a completely different side of France – Strasbourg could not be more different from Paris. With its colorful, half-timbered houses and the medieval feel of the city, Strasbourg is a perfect mix of France and Germany. Find more travel tips for Strasbourg in my more detailed Strasbourg guide. The 170-kilometer-long Alsatian Wine Route weaves its way through Alsace’s thousand-year-old wine country. 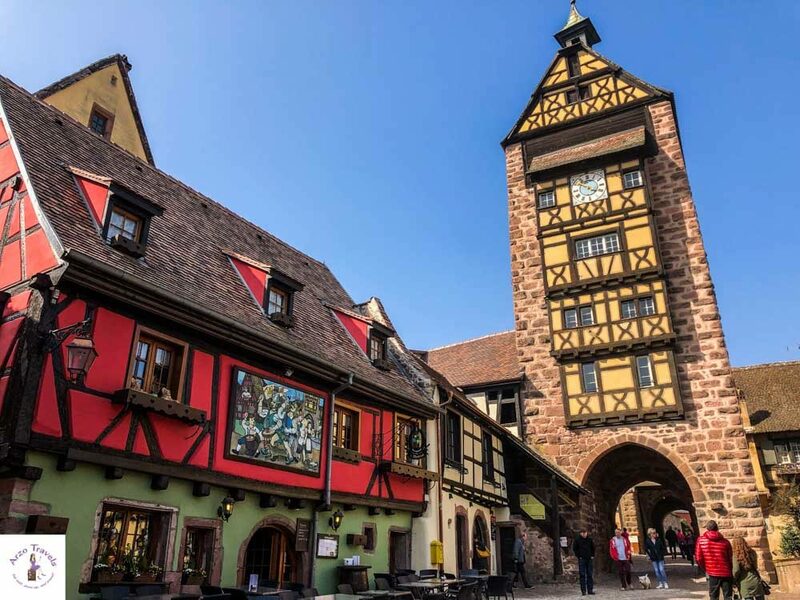 With only 3-4 days in Alsace, it will be difficult to cover all the places on the Wine Route, but you will see some of the prettiest areas in Alsace. This day will be busy – maybe one of the busiest days of the week. However, you can feel free to skip any town or village, and instead, do one or two wine tastings to make it less stressful. 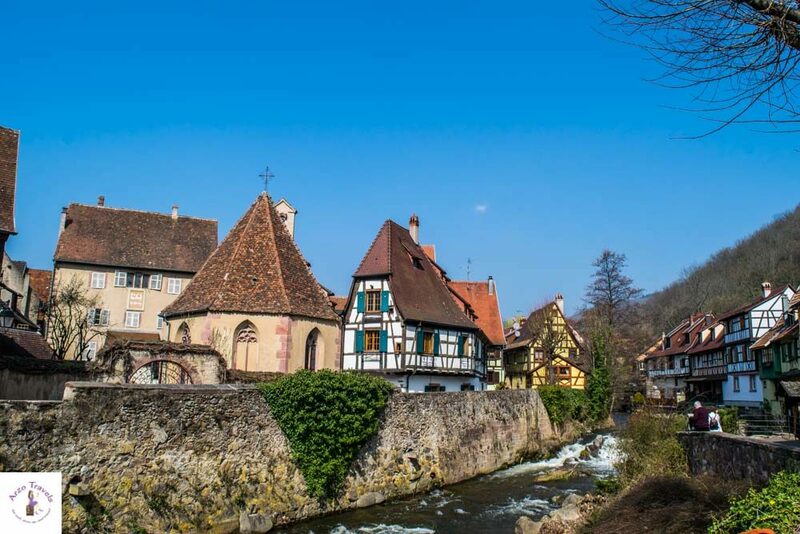 You can book tours from Strasbourg or Colmar, or you can rent a car and drive the route from Strasbourg to Colmar (adding these villages to your itinerary as well). Each village is tiny and if you don’t do wine tasting or any hikes, you can see all of them in one day. Just try to start the trip at 9 am at the latest and rent the car in advance. Here is more information on my Alsace road trip. 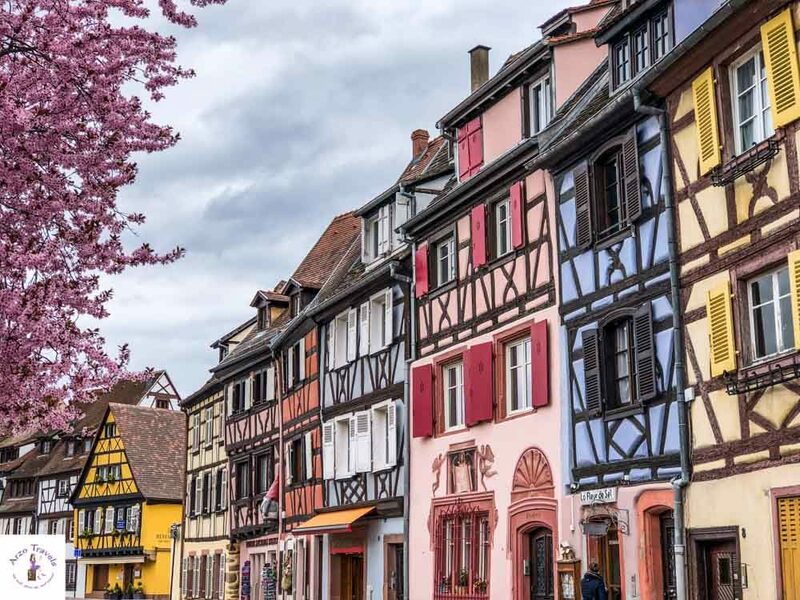 Pretty Colmar, which lies south of Strasbourg and is kind of the unofficial end of the wine tour road trip, is extremely picturesque and fun! As the town is small, one day in Colmar is enough to cover the main attractions. 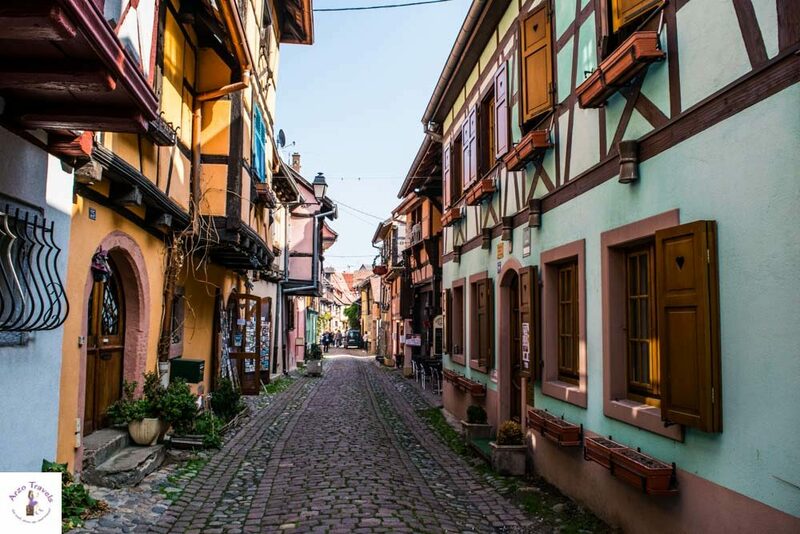 Like Strasbourg, Colmar is very walkable, and while you could hop on a mini sightseeing bus, you can also wonderfully explore the town on foot. With the cobblestone streets, it is important to wear comfortable shoes. Make sure you also recharge your camera, so you can take billions of pictures from one of the prettiest towns in the country. For more information on Colmar click on my Colmar guide. While France has much more to see – like Provence and the French Riveria (and not to forget the prettiest town of all, Annecy) – this one-week itinerary is a realistic one. It is busy at times, but after all, you should not feel stressed about changing hotels each night, about spending too much time on trains, or about dealing with trains that run late. And as mentioned, as France has many more great places to visit, you will have to come back to see more of the country!